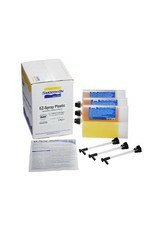 EZ~Spray® Plastic is an improved version of our original sprayable polyurethane plastic compound. With higher impact resistance, this new spray plastic was specifically formulated to be mixed and sprayed via Smooth-On’s EZ~Spray® Jr. Spray System. 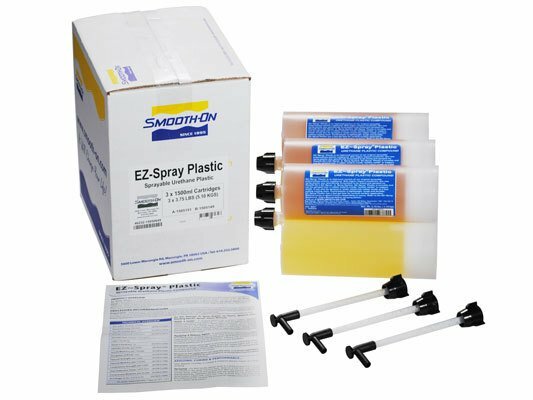 EZ~Spray® Plastic is versatile and can be sprayed over a rubber mold to create “mother molds” or support shells. 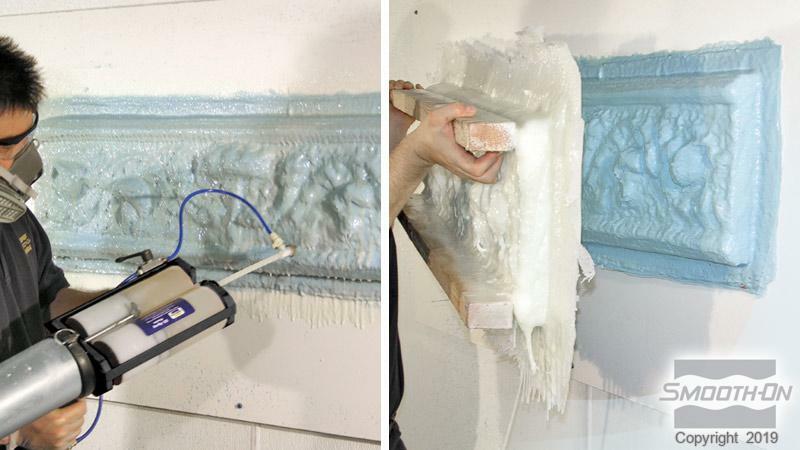 It can also be sprayed or meter mixed into rubber molds as a fast setting casting resin. Cured plastic is lightweight, tough and durable. EZ~Spray® Plastic has a fast gel time for vertical surface application. Material cures in about 3 hours (depending on mass). Refer to the EZ~Spray® Machine Jr. Video Manual before spraying plastic.